Whether you're a seasoned Mad Men fan or someone who has never seen an episode, but wants to watch before the final season begins to unfold, this video is the perfect catch-up on Don's journey. 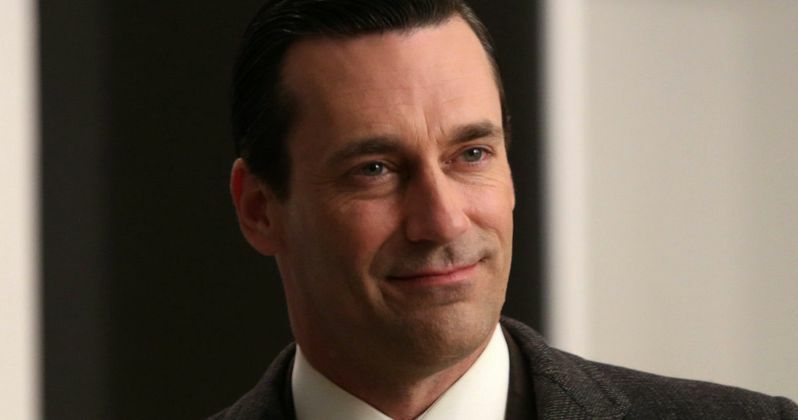 Take a quick glimpse into the world of Madison Avenue's notorious ad man, Don Draper (Jon Hamm). Beautiful women, old fashions, and keeping his past a secret has always been in the forefront of his mind. Over the last six seasons we've watched his life slowly unravel as he gained and lost his most prized possessions - love, family, and now his job. Catch up with some of your favorite Don Draper moments over the years before the Season 7 Premiere debuts Sunday, April 13 at 9 PM ET only on AMC. We reported in September that this 14-episode final season will be split into two halves, with the second half debuting in the spring of 2015. Are you excited for this critically-acclaimed drama series to come back?